I’ve been doing a bit more quilting for clients recently, which I’ve really been enjoying. 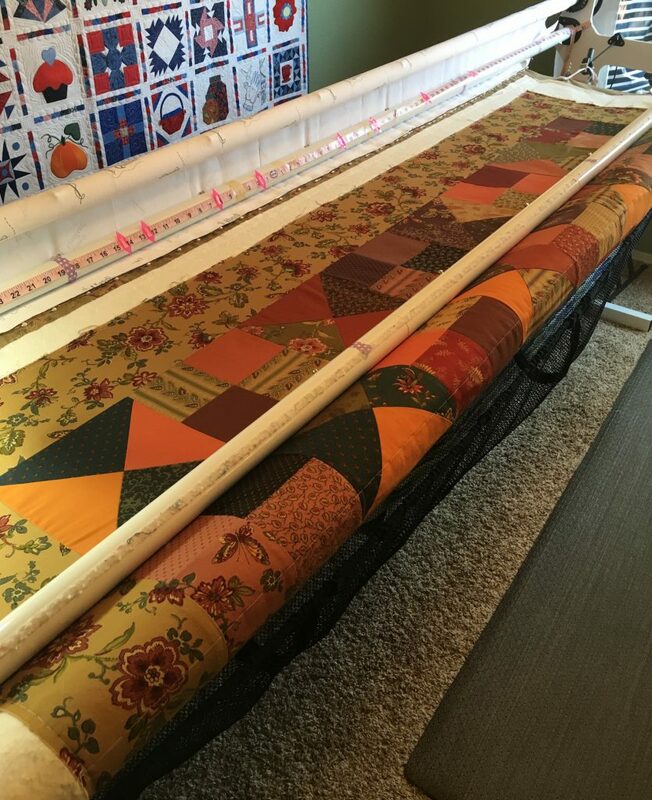 I love quilting on my longarm, and it is a fun to see other people’s work. I met Susan through a mutual friend. She does a lot of stamping and card making, but this was her first quilt. 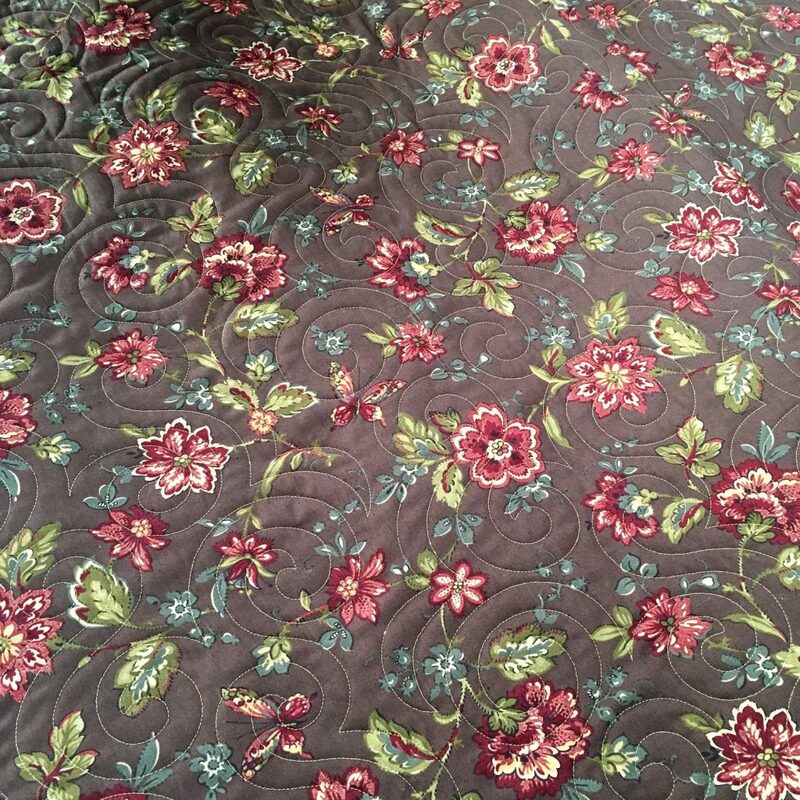 She did such a great job with it – it is so pretty, and it was really very flat and square. I had been wanting to add a swirl pattern to my computerized quilting library and recently purchased this pattern. 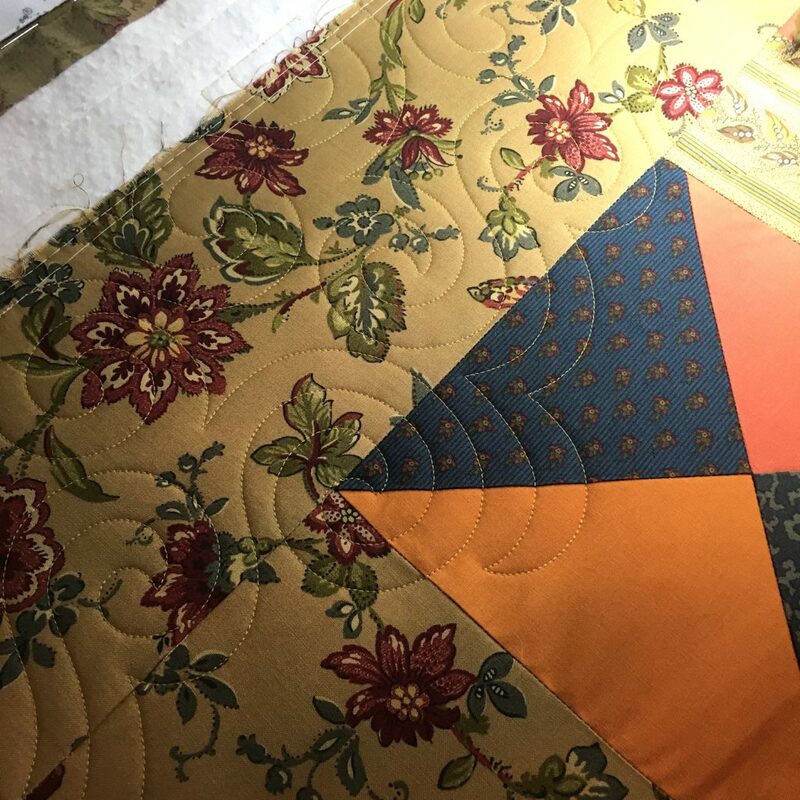 We chose a darker yellow thread to go with the fall-like colors of the quilt, and I got to work. and you know I love the photos with a dog or cat photobomb. She got 2 pups into this photo! I’m so happy she’s happy with how it turned out. 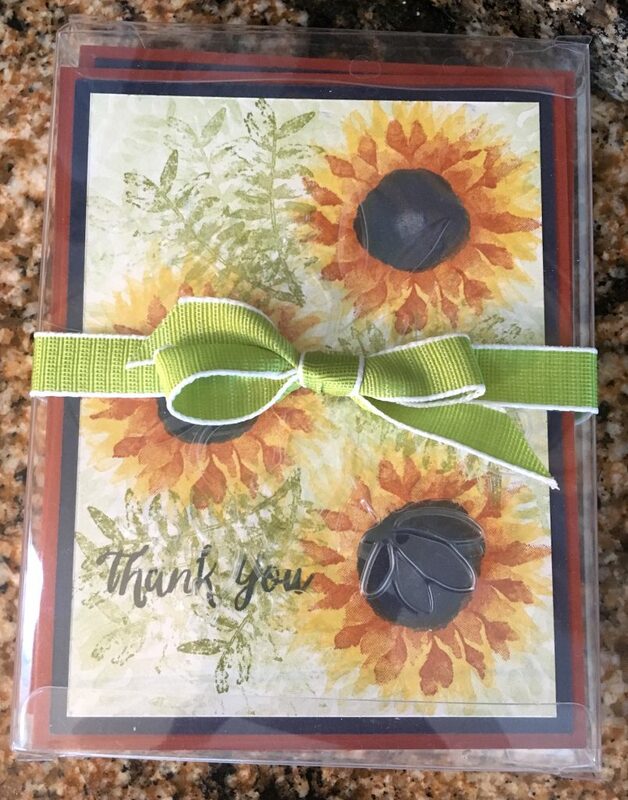 She even brought me these great cards as a thank you – they are so pretty! I have to admit I never got into stamping or card making. I really kind of thought it was a slippery slope – so many stamps! so many ink colors! 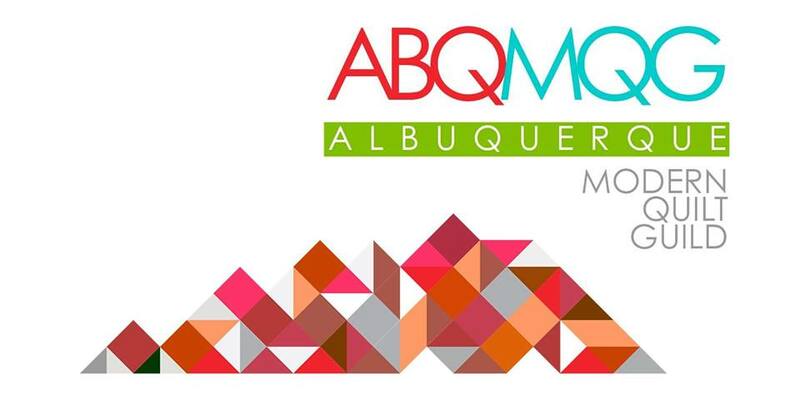 so many cool things to make! Susan makes some really neat things – you can follow her over at SusanLegits.com. Thanks Susan for letting me quilt your first quilt! Oh, I do love those swirls! 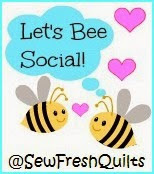 I wish I could do them that perfectly FMQ style. 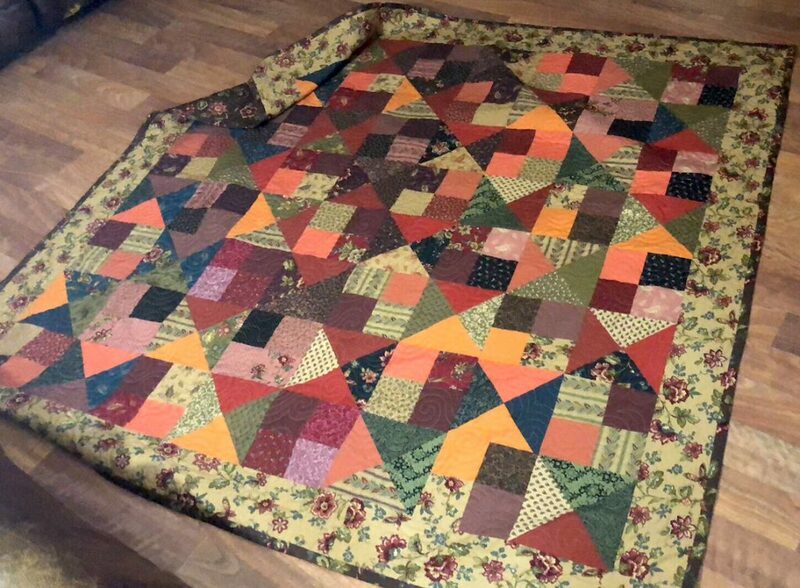 This is Susan’s first quilt? It’s gorgeous! 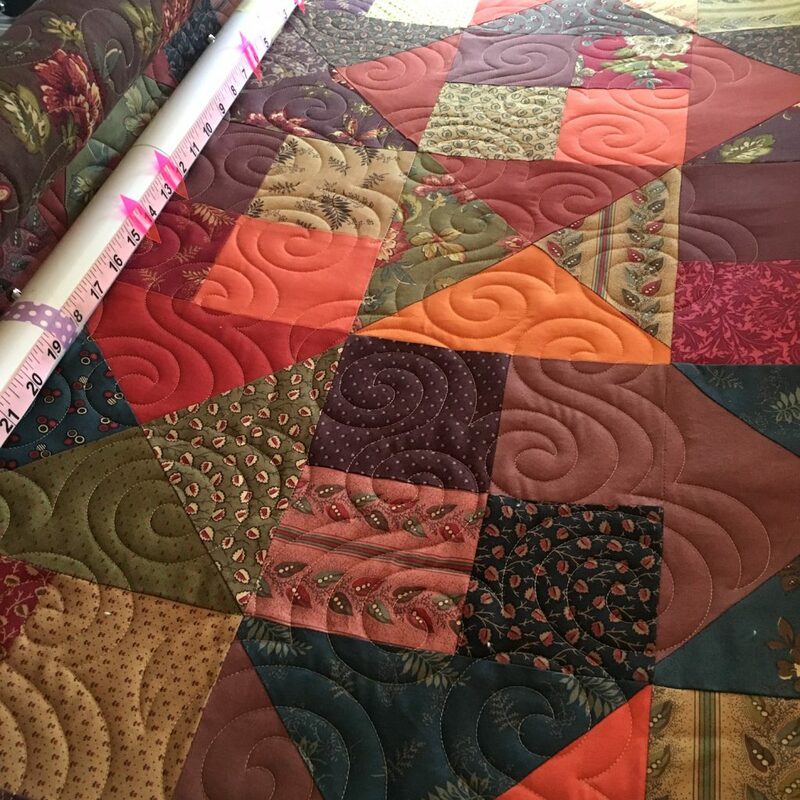 And the quilting is the icing on the cake! 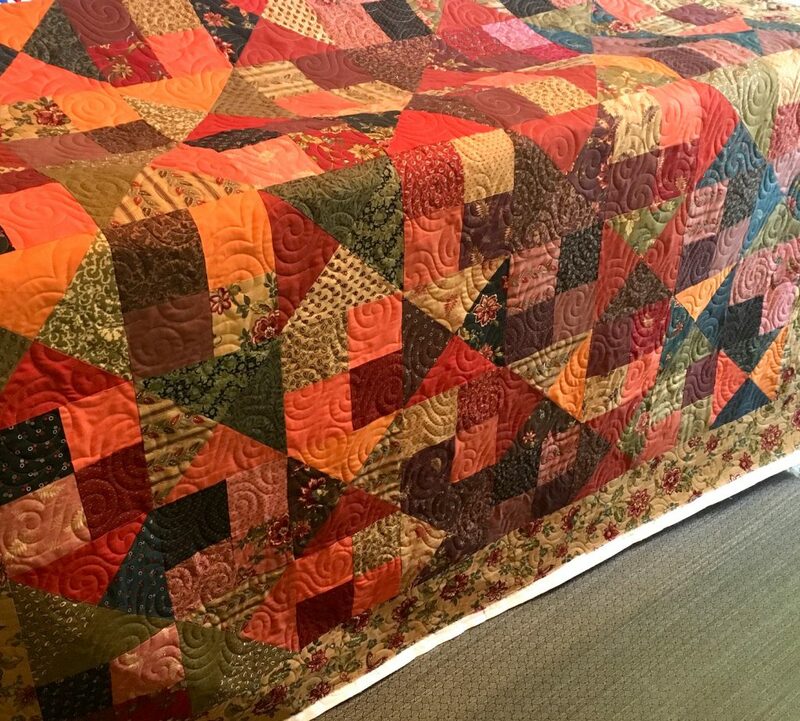 It is her first quilt – can you believe it? It is really a pretty one. I wish I could do swirls that perfectly too – time for more practice! 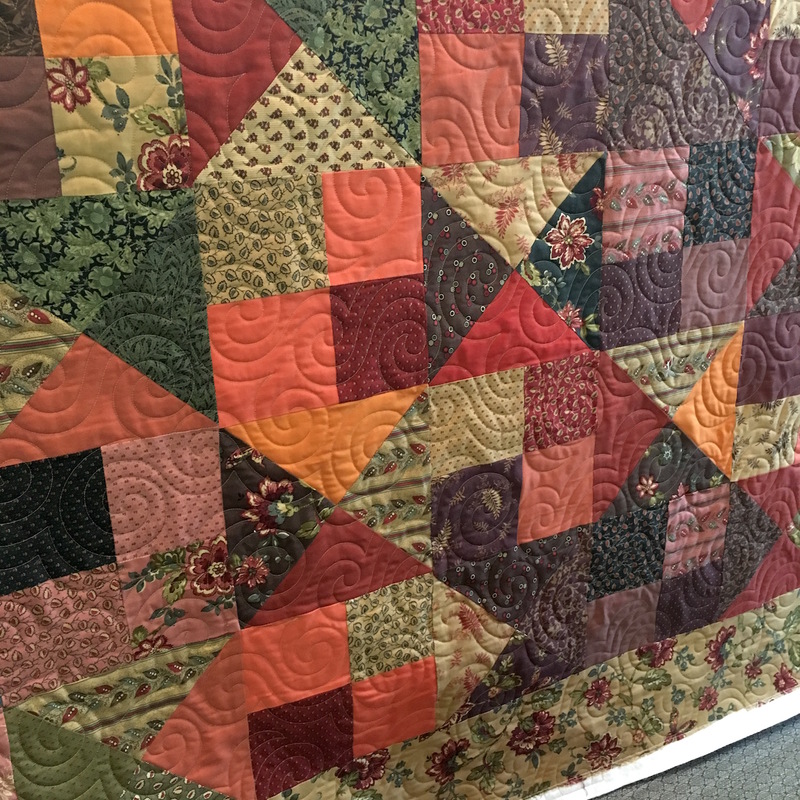 The swirls look really nice on the fall themed quilt. Thanks Lisa. I always love a good swirl! What a great post! 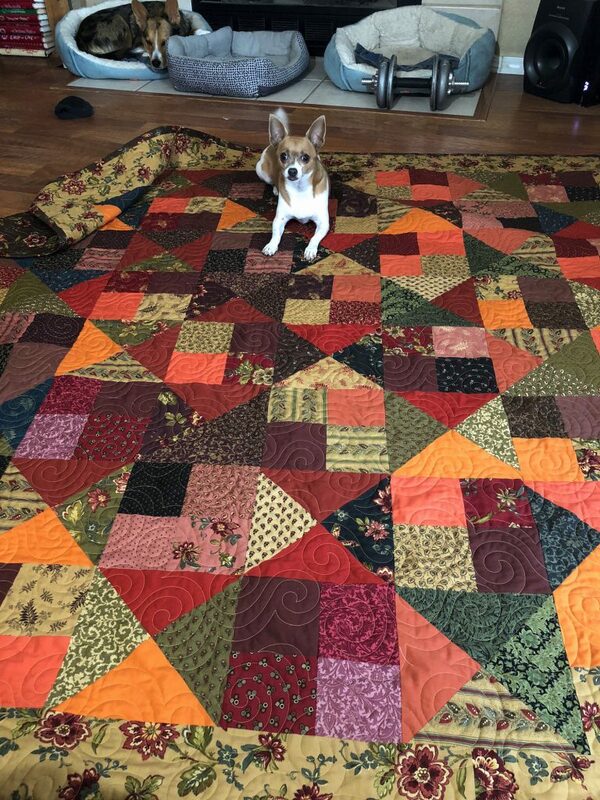 I am super happy with my quilt.